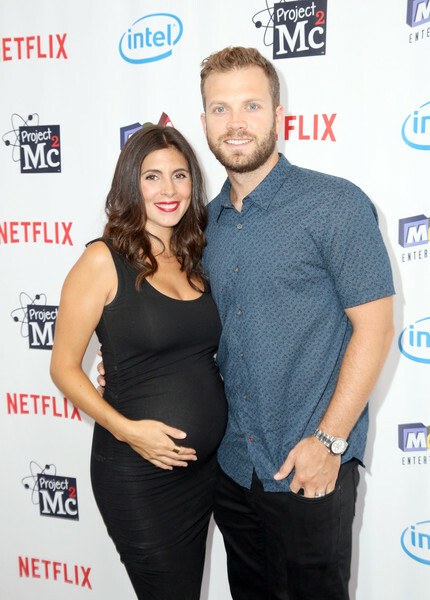 Jamie-Lynn Sigler and Cutter Dykstra Are Expecting Their First Child! 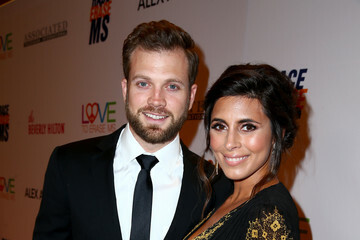 Jamie-Lynn Sigler and Baseball Star Cutter Dykstra Are Engaged! 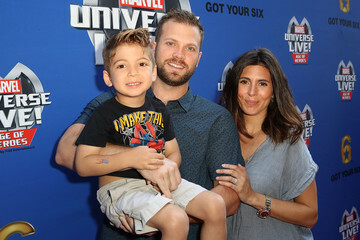 Cutter Dykstra pictures, articles, and news.